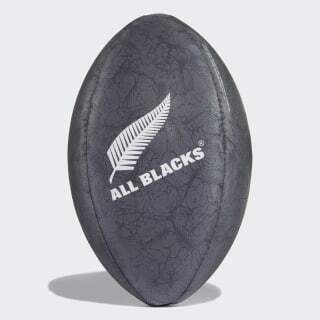 A size 3 ball with the mark of champions. 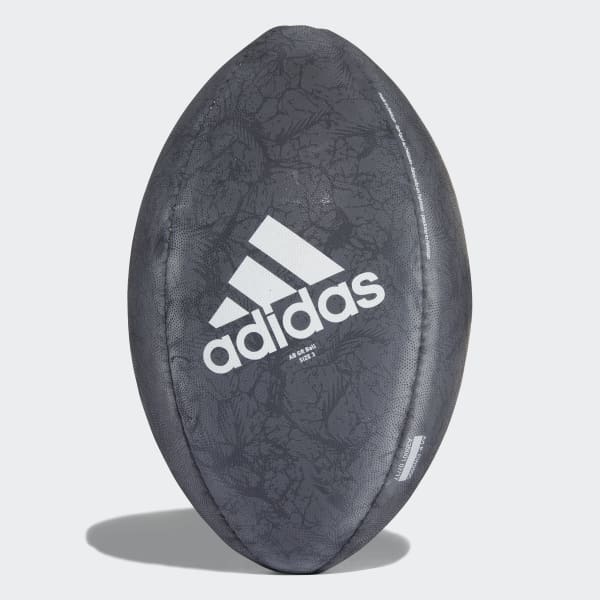 Showing off All Blacks team details, this durable rugby ball is made for youth rugby. Its 100% natural rubber cover offers superb grip. The surface is hand stitched for a true shape and predictable flight. The rubber bladder produces a good bounce and a soft touch for improved handling and kicking.